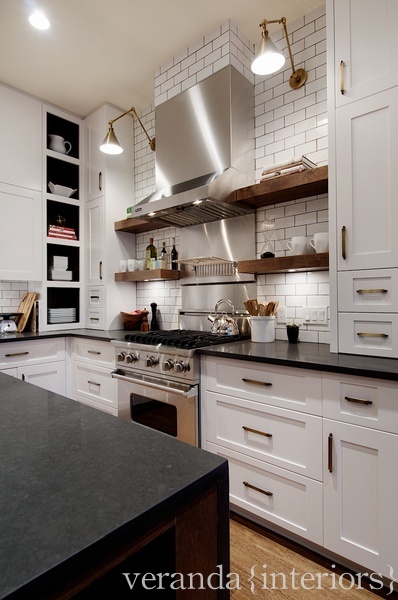 I have been looking at so many kitchens lately to get inspired for a renovation I am working on with a client. 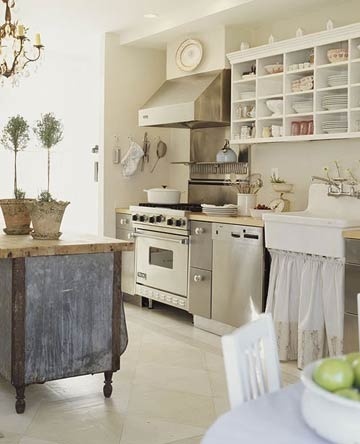 I simply adore all white kitchens and there are many beautiful photos that I found on Pinterest. 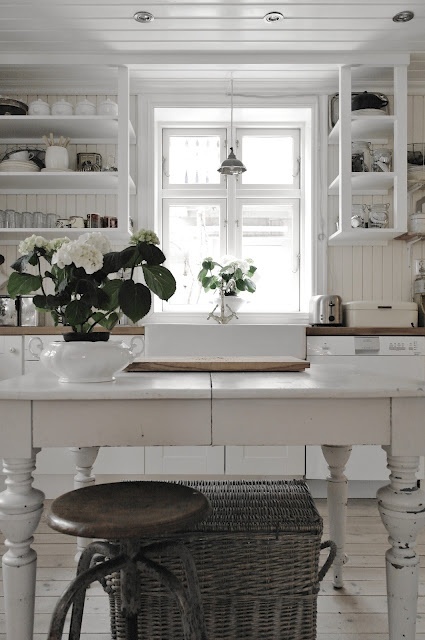 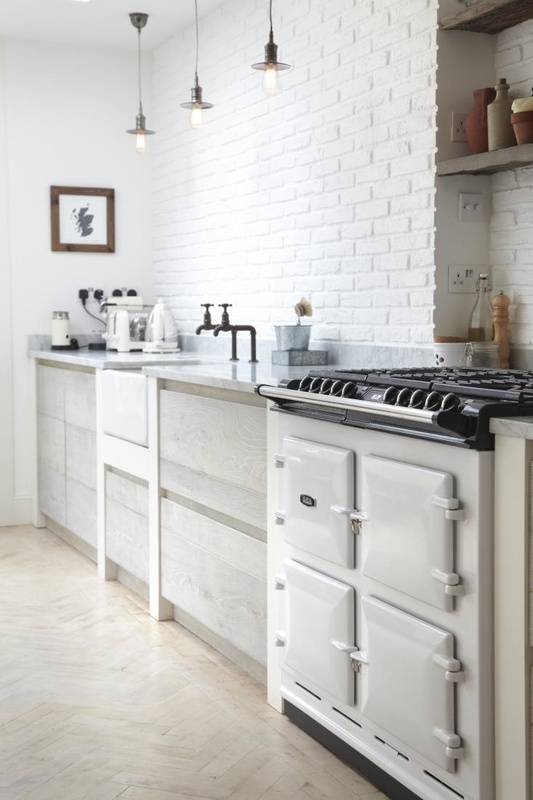 Whether it is modern, vintage or more traditional, white kitchens always look amazing!